Cleaning is something everyone does every day. However, every few months, it is a good idea to set aside a weekend to really get stuck into tidying up your home. And what better time to do so than the change of the seasons? 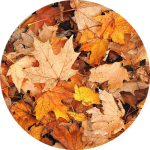 We’ve already published helpful guides for autumn and winter cleaning, but as most people know, spring is the time most people do a big household clean up. After the cold, wet winter, it’s a great time to start fresh and get the house ready for summer! Spring is traditionally the time to think about a huge household tidy-up! Here’s a helpful guide to spring cleaning to get you started. Garden Waste: Green waste is a great place to start for spring cleaning. It doesn’t take long for gardens to start sprouting and before you know it you’ll have a garden in full bloom if you don’t get stuck in early. Trim back anything that needs it; remove any dead branches or tree limbs that are becoming troublesome; remove any leaf litter and debris from the tail end of winter. 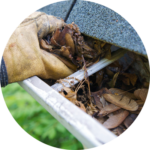 Clean Out Your Gutters: Make sure you focus on cleaning out your gutters as this can be a devastating risk factor for house fires. 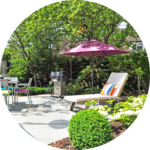 Cleaning Your BBQ: During winter, your barbecue would have likely gone un-used for many months. Be sure to give it a good scrub as spring rolls it, remove any gunk and ensure it’s ready to go for those sunny Sunday afternoons. 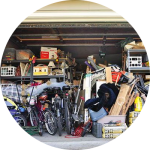 Sheds and Garages: Consider cleaning out/organising sheds and garages, removing any waste that may have built up during winter. Furniture: Cold winds and harsh rain can wreak havoc on outdoor furniture, so be sure to take a look at yours and fix or throw out anything that is looking a bit worse for wear. Pools: Spring is the perfect time to take a look at your pool and ensure everything is clean and in good shape for when summer rolls around. Be sure to sweep around your pool area, pump room and any other spaces that may have collected green waste during the winter months. Windows and Doors: First off, open up your windows and doors. Give them a good wipe dust and let some fresh air in. You’ll be surprised how much it will make a difference to a cold, stale house. Clothes: Spring is a good time to go through your winter clothing and decide on anything you no longer want to keep. Anything else you don’t need in the warmer months – coats, thermal wear, ugg boots etc – bag up and store for summer. Old Furniture: Spring is a time of change, and it might be a good time to think about getting rid of old furniture and making a fresh start. Mattresses: It is a very good idea to take your mattress outside and give it a good beating to remove any excess dust/dust mites and other debris that may have built up during winter. If yours is getting on in years, think about throwing out the old and getting a new one. Carpets: Carpets are notorious for trapping dust and bacteria. 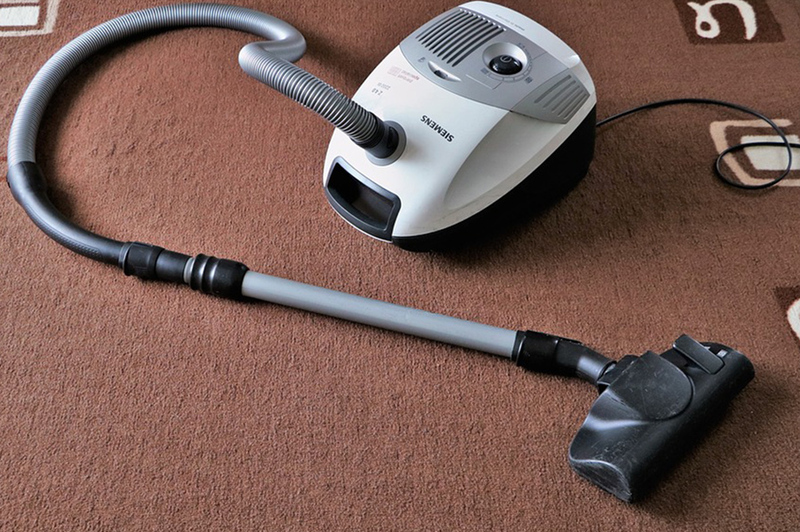 People are more likely to wear shoes inside during winter and your carpets may be dirtier than you think. Give them a solid clean. Heaters: Cover up your heaters during spring and summer so they don’t get covered in dust! 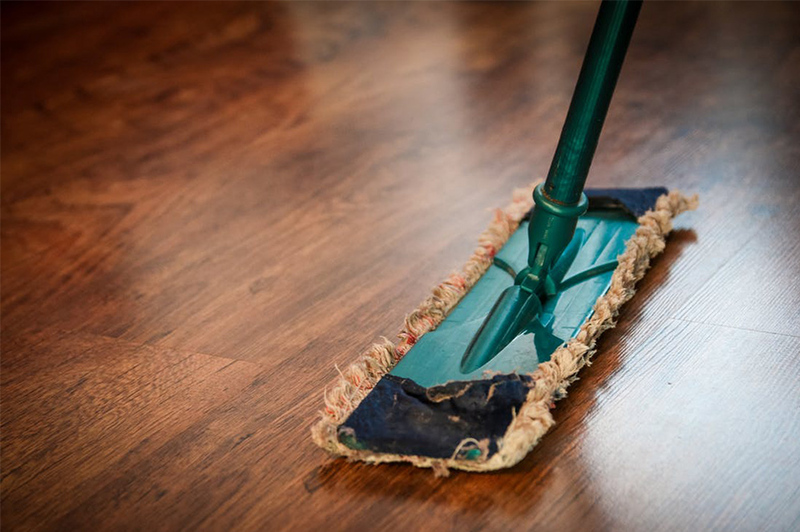 Floors: Give your floors a thorough clean – every nook and cranny – to remove all dust and debris that may have built up over winter. General household cleaning: Lastly, while you’re in the zone, it’s a good idea to give your home a once-over, checking cupboards, kitchens, basements, bathrooms, laundries and any other parts of your home for anything that might need to be cleaned or thrown out. Doing a large-scale household cleanup at least twice a year is an very effective way to ensure your house is clean all year around. Setting aside weekend or two in spring to tackle indoors and outdoors is a great way to approach spring cleaning. An extensive tidy up is very likely to produce more rubbish than your weekly council services can handle. The best option is immediate waste removal removal, and we are the guys to help! 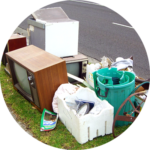 Sydney Rubbish Services specialise in North Shore, Eastern Suburbs, Inner City and Inner West rubbish removal. If you’re thinking about getting stuck in to some spring cleaning in the next few months, contact us today or book a free quote online. We’d love to help you get the job done right!